It’s Time to Do Parenting More Efficiently! I have already told you before that the teaching is not an easy deal as you think. Teaching is not just about assigning homework or giving information. 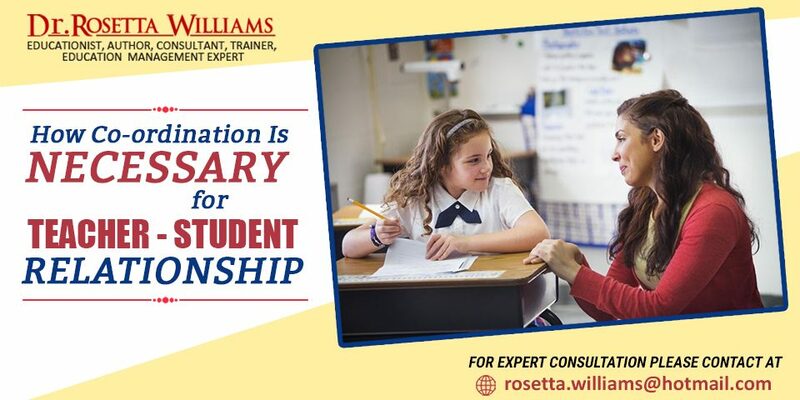 For an easy-going relationship, a teacher first needs to understand the student. I have even found many difficulties with some students I met. Even I also tried to know what hardships they are having with their studies. Sometimes, students suffer from anxieties due to studies or any other personal issues. And at that time, a teacher must become a friend, philosopher, and guide. This friendliness somehow defines the coordination. To maintain the discipline in the classroom environment, again a teacher needs to play the role of the coordinator. Even the teacher should know the way of communication properly so that he/she can interact with the student efficiently. If you student doesn’t understand you, all of your efforts will go in vain. 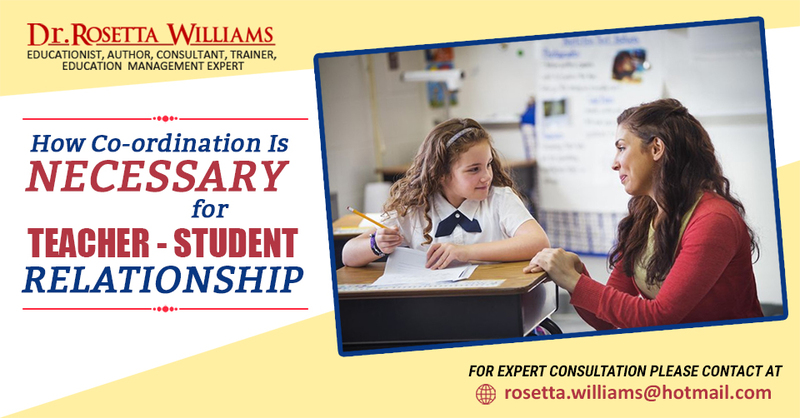 Along with teacher-student coordination, the same thing is important to parents as well. The teacher and the parents should properly coordinate with each other. A great teacher not only makes things systematic with students but with their parents as well. If you are a teacher, you must ensure that the parents are also coordinating with their kids. Parents-kids coordination helps a kid learn disciplines, engages them in studies, help them concentrate in studies and protect them from the sufferings of anxiety. So, if you are completely new in this teaching profession, I will recommend you to maintain this coordination first. I hope you have got my point and this blog will help you understand the importance of coordination between teacher and student. I am a teacher training trainer and I help both teachers and students in terms of maintaining this coordination between them. You can visit my official site in order to get any more tips regarding effective teaching.